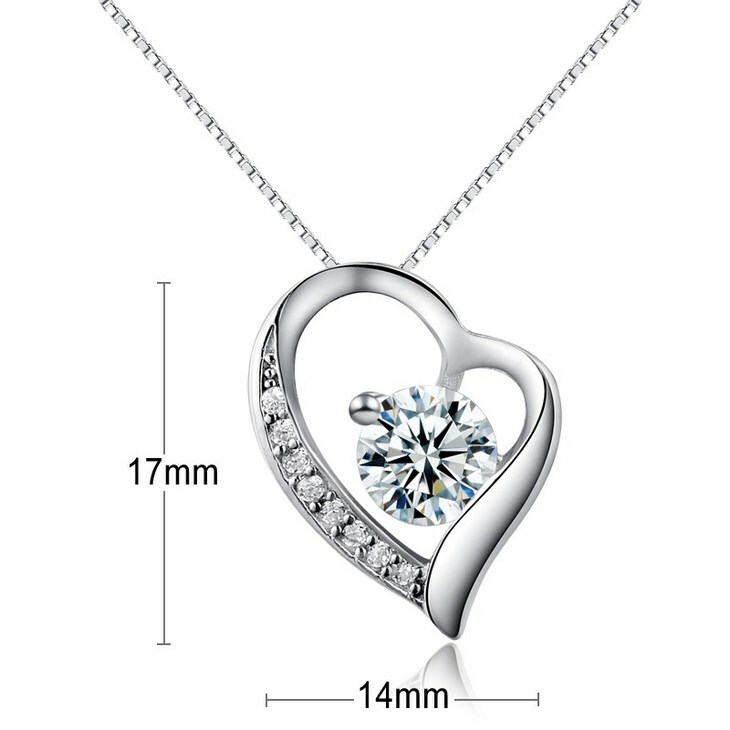 Our Heart Necklace with Zirconia, a stylish, elegant and different heart design with a big cubic zirconia in the centre. 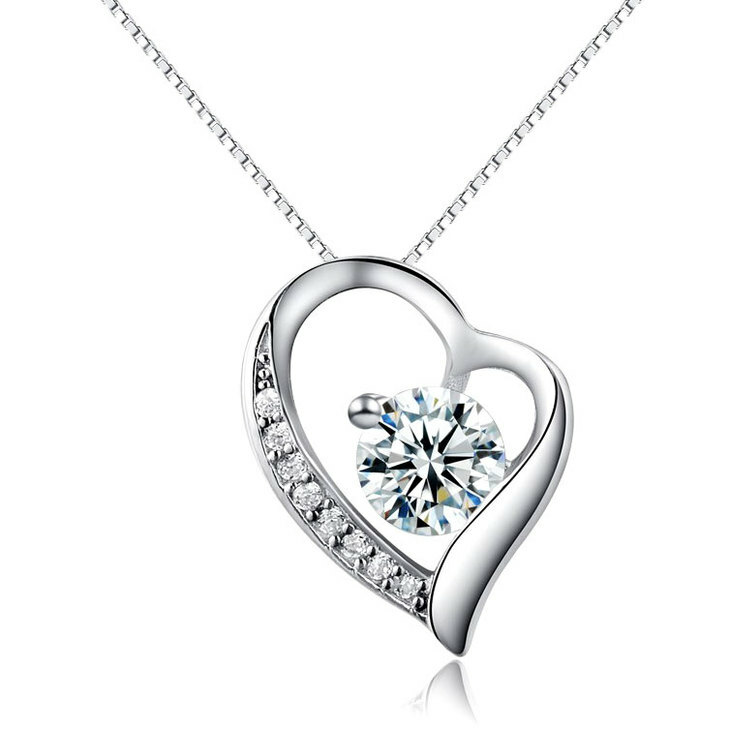 A special gift to show your love for your that person… your partner, mother, sister, friend. 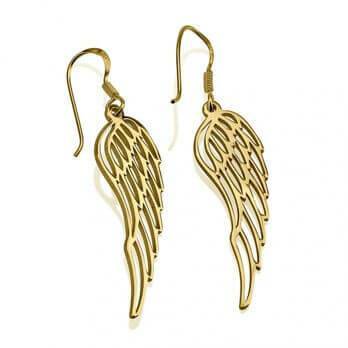 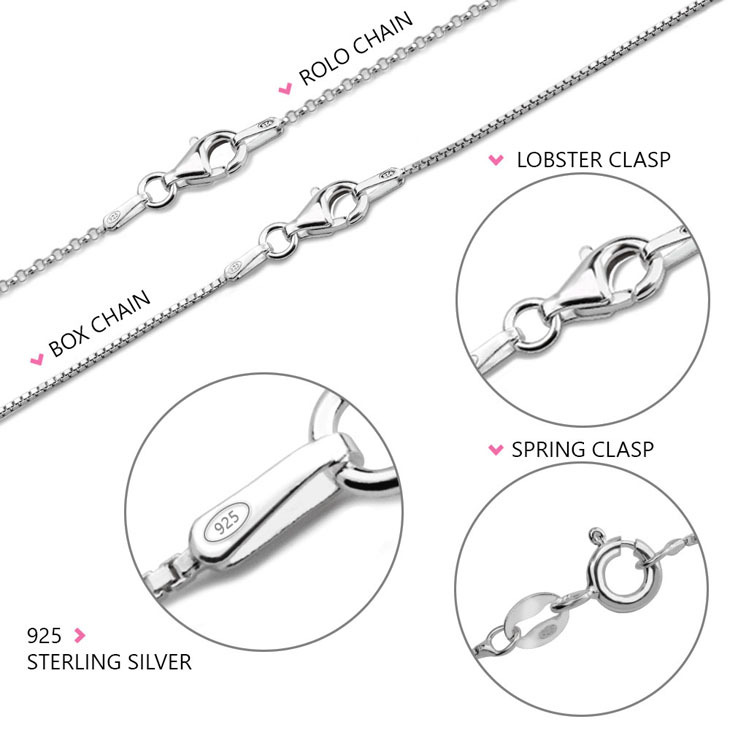 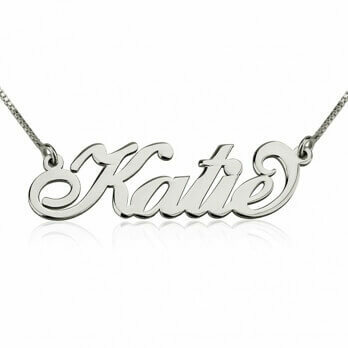 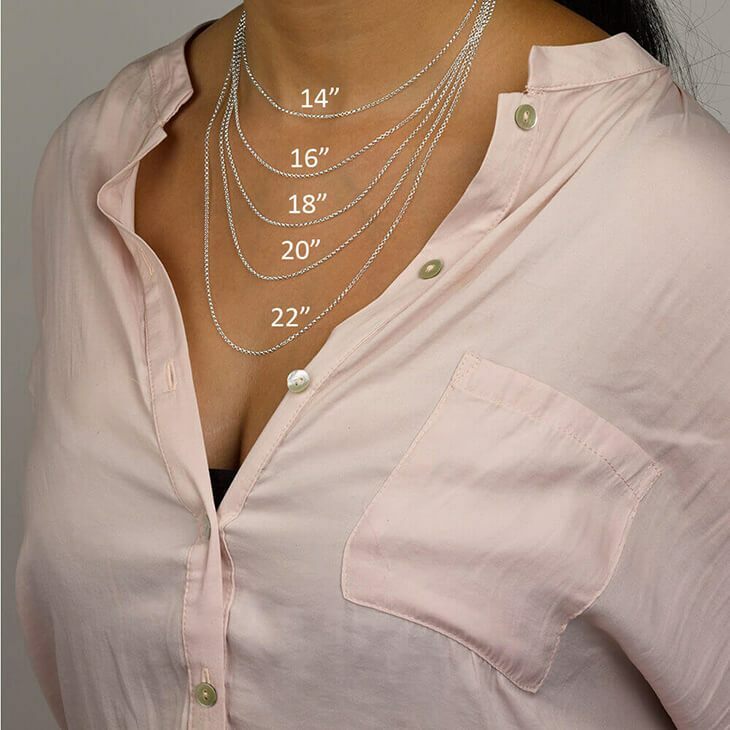 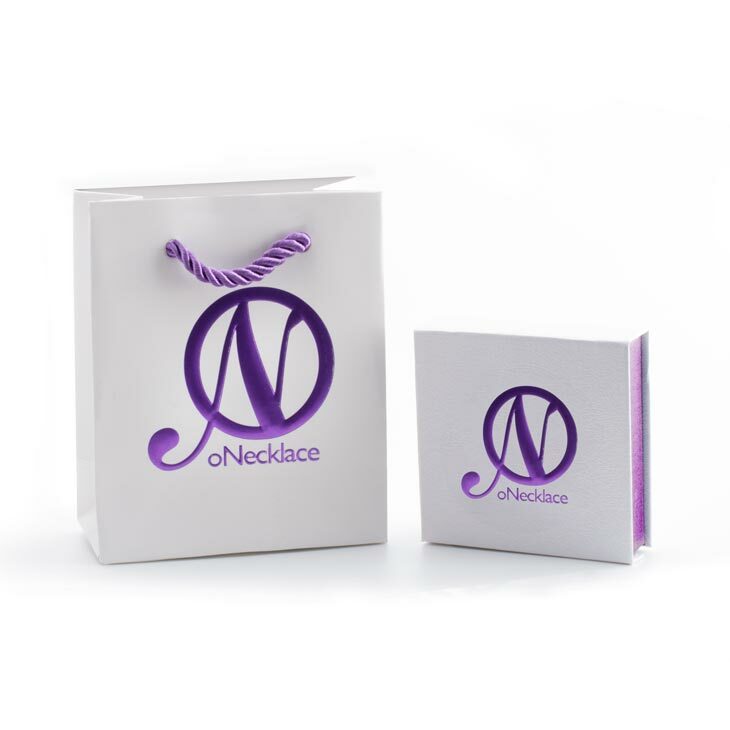 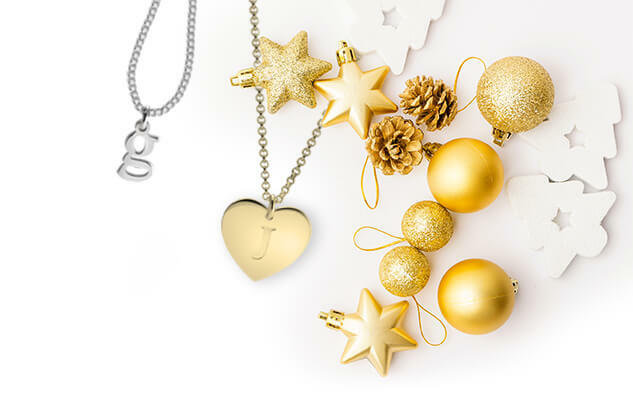 They will all love you back and will definitely love this necklace in silver or gold plated.